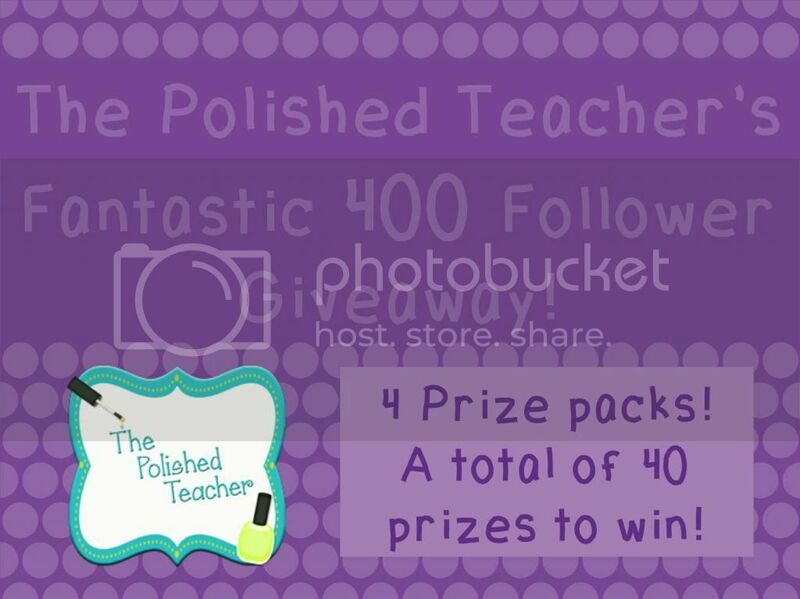 The Polished Teacher: April Showers Bring... A Freebie? I hope you all have entered my 400 follower giveaway! There's loads of goodies to win! Click on the picture below to enter if you haven't already! I feel like I haven't given you all a freebie in a while so here is your little treat. I whipped this one up really quick for you all. Roll and Cover games are a favorite in the classroom I'm in. 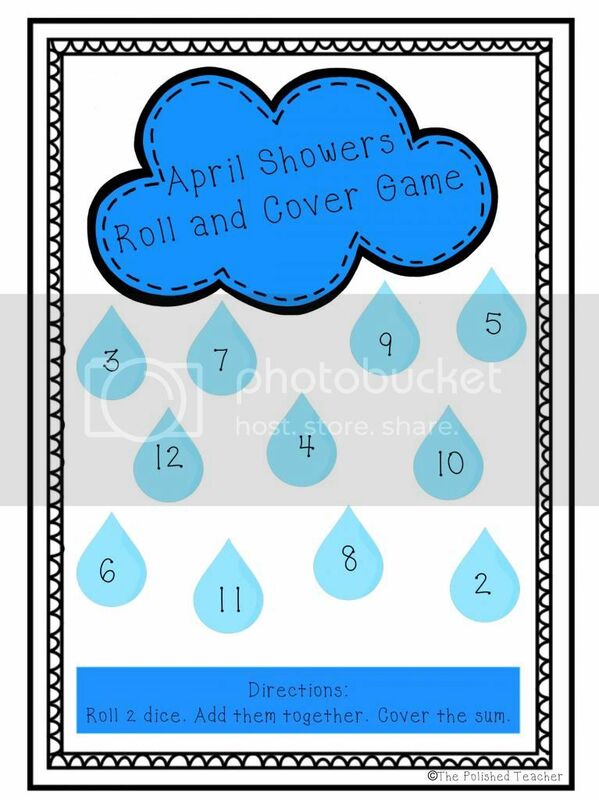 Here's a Roll and Cover game themed for the wonderful rainy weather it brings! It's perfect to play on a rainy day for inside recess. It is in color but can also be printed in gray scale so it's easy on the ink! Hope you enjoy! Click HERE or the tab at the top to see all the other freebies I have to offer. 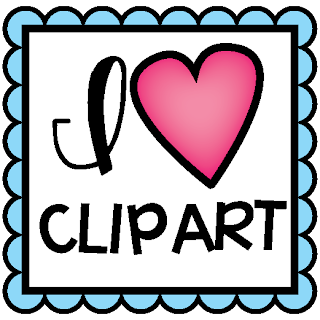 I'm linking up for Manic Monday at Classroom Freebies. I love roll and cover games, too! Thanks so much for sharing your April showers printable! I featured your post as the Free Printable of the Day at the Living Montessori Now Facebook page https://www.facebook.com/LivingMontessoriNow and on Pinterest. 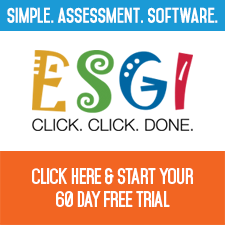 I discovered you through Classroom Freebies! Your blog is adorable!! :) Thanks for the freebie! I love this activity--cute yet so simple!